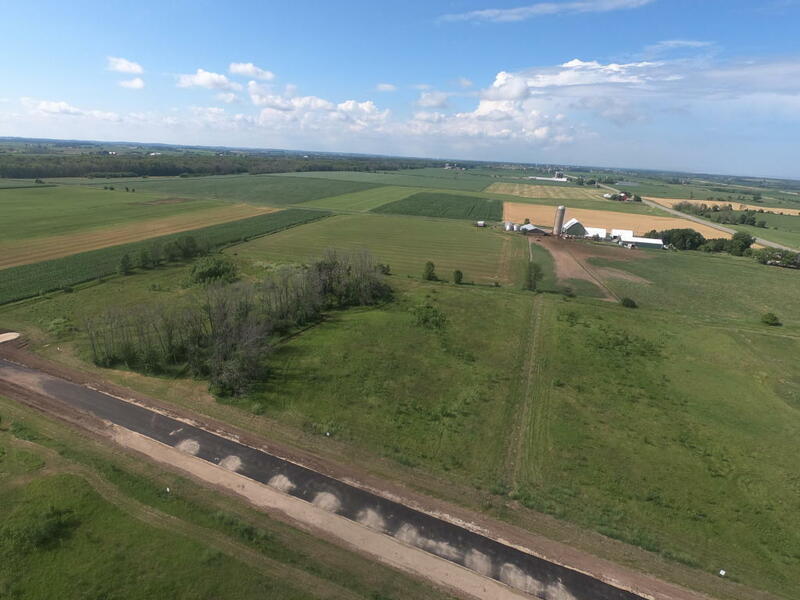 Lot #3 is a 2.9 Acre lot in the country! A rare piece of rural land in the Town of Port that allows for a single-family home and outbuilding. No subdivision restrictions, no homeowner's association. Located along a private road.